After we experienced a South African wine tasting, I have been paying more attention to wines from that part of the world. We have also decided that we would like to travel to South Africa in the winter of 2016 to visit wine country there. Chris and I love to travel and have always envisioned the thought of a safari as well. 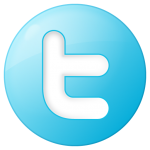 We are planning on assembling a group, so if you think you would be interested in joining us, please send me an email. Sorry for the poor picture. This bottle was very glossy. Medium color depth with a purple hue. The red wine was very clear. 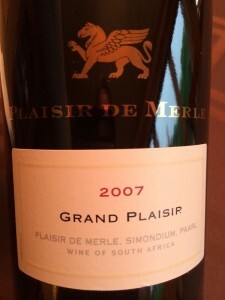 The Grand Plaisir was very aromatic and smelled young-fruity. I noted deep dark ripe fruit, oak, spice, and smoke. This red wine was dry, full-bodied, and the acidity was lively with tannins that were medium and astringent. Tasting it I experienced rich mid-palate flavors with a medium, but flavorful finish. Blend: 40% Cabernet Sauvignon, 10% Petite Verdot, 10% Malbec, 15% Cabernet Franc, 15% Shiraz, 10% Merlot. 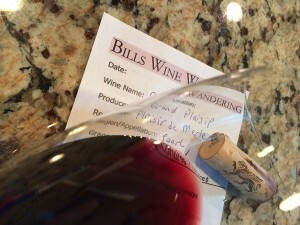 I rated the 2007 2007 Grand Plaisip Red Wine three glasses.